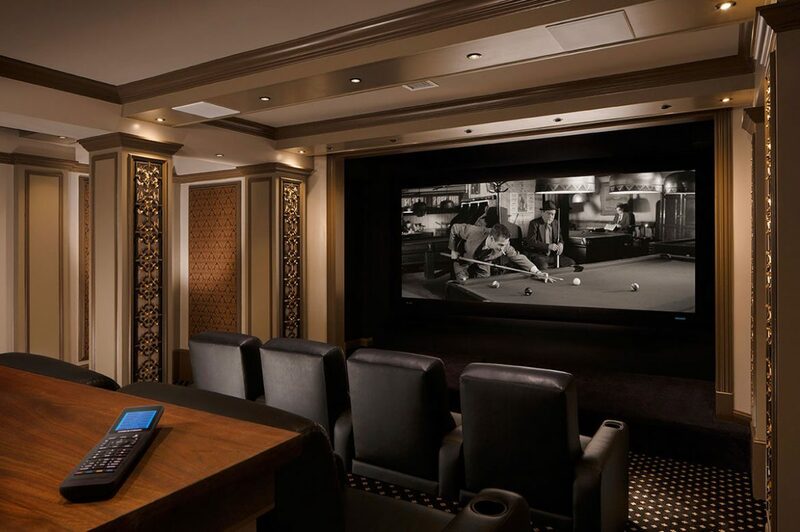 We will custom tailor a high-quality home system to meet your specific taste and lifestyle. Though we are headquartered in Plainview, Long Island, with additional offices in Manhattan and Armonk, NY, we regularly deliver best-in-class design and installation services for clients around the world. Our talented team of more than seventy professionals has decades of experience delivering the highest quality home system solutions. Our commitment to service doesn’t end with the final installation. We stand behind our installations for the lifespan of every system. All AVS projects are covered by a one-year service warranty, which addresses any issue related to our installation, including the expediting of manufacturers’ warranties on any products we provide.